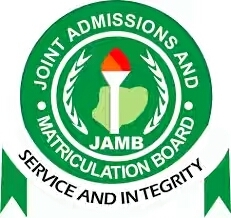 The Joint Admission and Matriculation Board (JAMB) Registrar, Prof. Is- haq Oloyede disclosed that the over 1 million candidates sat for the Unified Tertiary Matriculation Examination (UTME) 2018. According to him, " the minimum candidates who sat for 2018 UTME was 1,840,225 and minimum candidates of 1,178,665 scored 100 and above in the examination. Out of the total number of candidates who sat for the 2018UTME only 800,000 candidates had their five credits O' Level minimum requirements. He also stressed the fact that some Parents are involved in examination malpractices so as to ensure that their wards get good scores by paying huge sum of money into fraudulent accounts is a major challenge to the board.